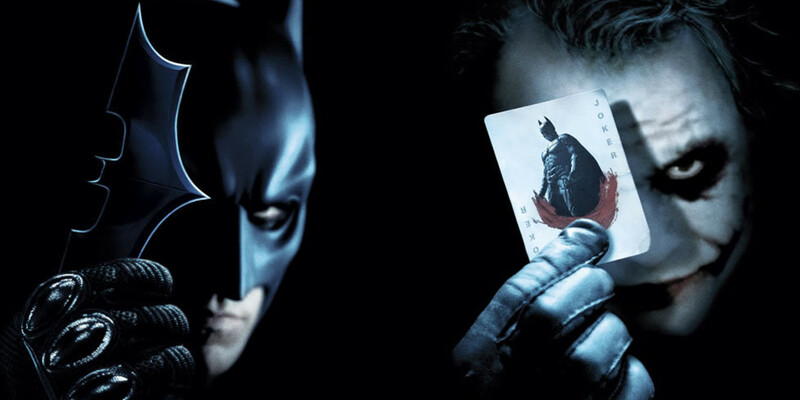 Batman is one of the most recognizable and a strong card of DC Universe. Since from his first appearance in Detective Comics #27, the savior of Gotham City has evolved as the symbol of justice and an enemy of criminality. There have been several storylines where Batman is beaten to death, but in the Batman RIP storyline, which sounds like the end of the caped crusader, is much different. Masterminded by Grant Morrison and Tony S. Daniel, the story does not involve the death, but it would take it to his death. And it involves Joker. We bring you four things happened during this storyline. This was the time when Batman attacked Scarecrow and that’s when Joker was locked in a cell in Arkham. After the fight, Batman cuffs the Joker from a pipe and takes on Crane. But after Crane’s confession, Batman leaves the ground and Joker feels thankful to him for letting him see the fight. 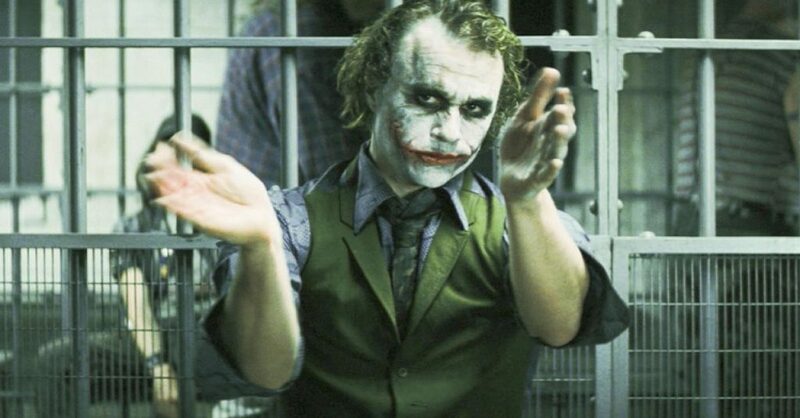 After the instance, Joker gets a job in a criminal organization, Black Dove, a company of Doctor Simon Hurt. He takes around across Arkham and kills people. He joined the organization on one condition that he get Robin. But after Joker was freed by Guy Dax, he attacks Dax and mutilates him. 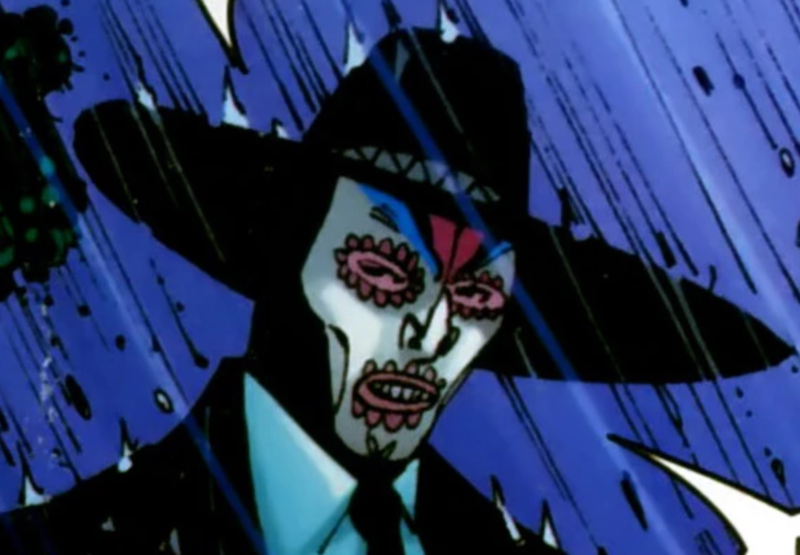 As goes across Arkham, he comes across a master trap maker, El Sombrero, and attacks him. After killing him, Joker comes across the caped crusader, Batman. 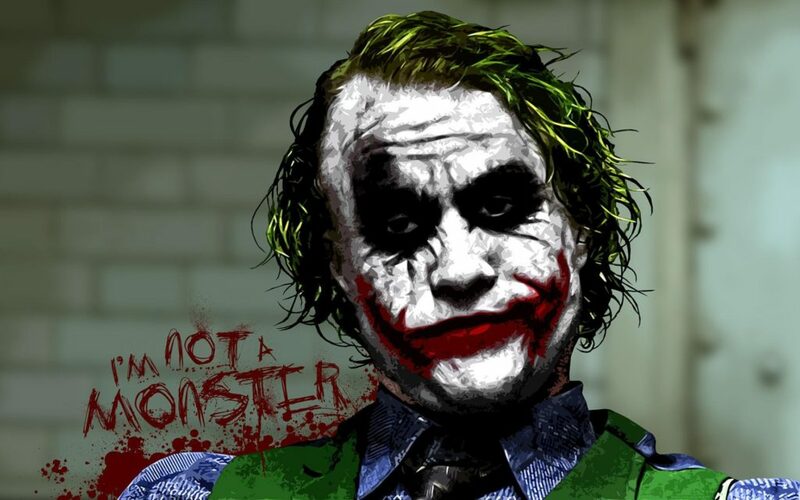 Somehow, Joker manages to take him to Arkham, where he slashes off Batman’s tongue leading him to a mental breakdown. This time Joker takes a back seat and Black Glove buries Batman. But then Joker warns that Batman would come alive and rise again. After the Burial, Joker escapes the scene but was smacked by the Batmobile, driven by Damian Wayne. Will Spider-Man Leave Marvel Cinematic Universe After One Sequel?